Internationally acclaimed French auteur Olivier Assayas (CLOUDS OF SILS MARIA, HIFF 2014) returns to the festival with this charmingly playful comedy. 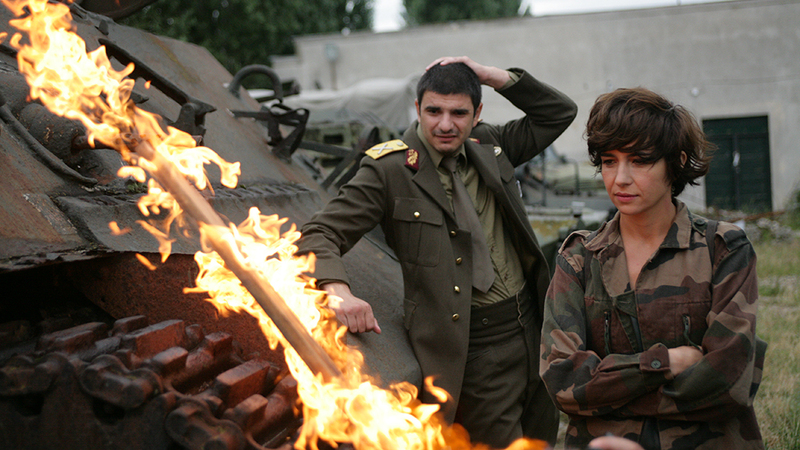 Facing both a rapidly changing industry and the lingering feeling that his relationship with his wife (Juliette Binoche), a professional actress, is growing stale, publishing executive Alain (Guillaume Canet) struggles to find his place while dealing with an oafish author (Vincent Macaigne) and significantly younger new recruit (Nora Hamzawi). As his perfectly cast ensemble move between dinner parties and bedrooms, Assayas crafts a deliciously mischievous look at the difficulty of adapting to today’s new-media world.